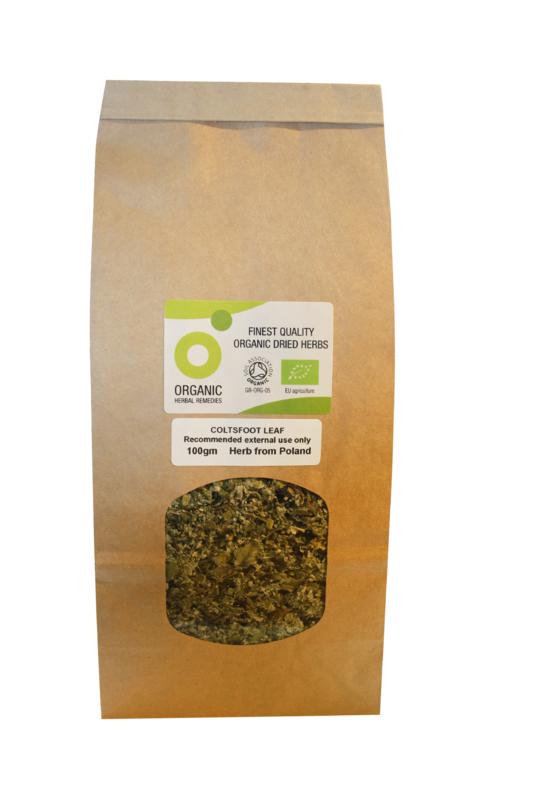 Coltsfoot has traditionally been used to alleviate coughs, colds and sore throats. However it may contain potentially harmful naturally occurring chemicals. 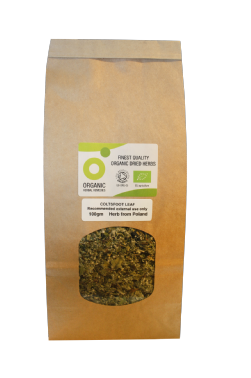 The chemicals, known as PAs (Pyrrolizidine Alkaloids), are naturally occurring in over 6,000 plant species and are thought to be produced by plants as a defence mechanism against herbivores. The general scientific consensus is that there may be no safe level of these chemicals and due to the fact that they build up cumulatively, caution is advised. 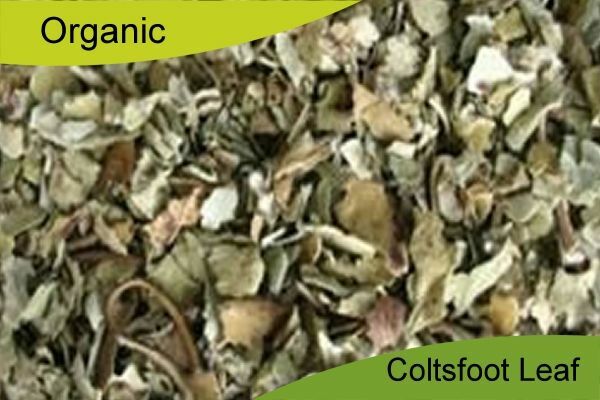 We therefore sell this food grade Coltsfoot with the recommendation that it is used externally.